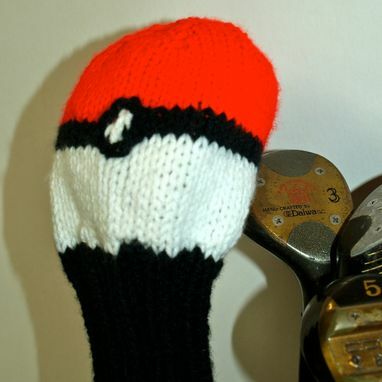 This Pokeball Golf Club Cover is sized to fit your biggest driver. Made of Acrylic yarn so it can withstand any battle and it is machine washable. All golf club covers are shipped USPS, individually wrapped in tissue and boxed tightly. 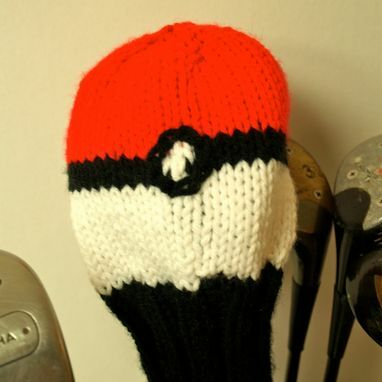 Don't see the Pokeman you are looking for? Custom requests are always welcome.